YOSHIKI is a composer, classically-trained pianist, rock drummer, and the leader of the world-famous rock group X JAPAN, who has sold 30 million singles and albums combined. YOSHIKI’s film and television credits include composing music for Saw IV, Repo! The Genetic Opera, “The Golden Globe Awards”, and the hit anime series “Attack on Titan”. 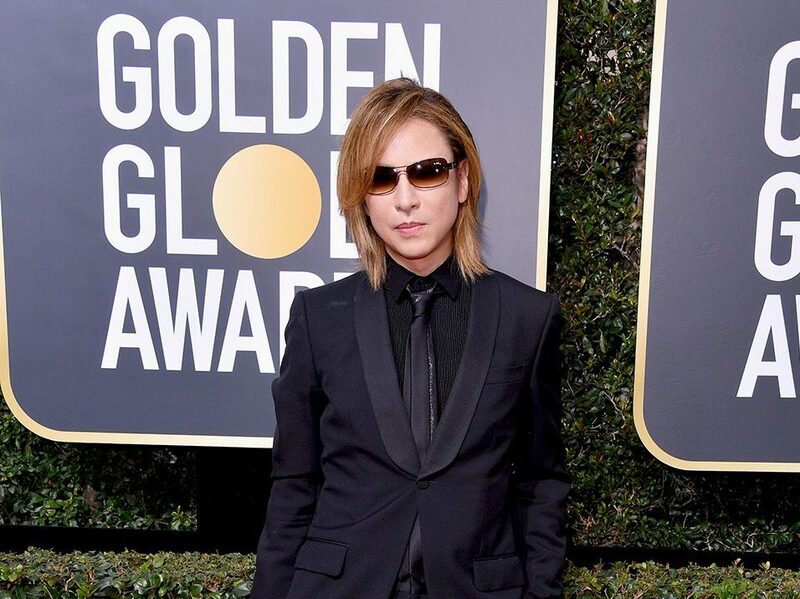 After receiving the Asian Icon Award from UK’s Classic Rock Magazine, YOSHIKI was chosen as the first Japanese man to appear on the cover of Vogue Japan. YOSHIKI is currently finalizing X JAPAN’s first new studio album in over 22 years.